Former Governor of Plateau State, Jonah David Jang may soon be a wanted person. His refusal to report to the Independent Corrupt Practices and Other Related Offences Commission, ICPC, to answer questions on allegations of embezzling N5.6 billion belonging to the state, may be steered up. The commission has been on the trail of the former governor now a Senator, since October 2017, when it opened an investigation into alleged corruption-related activities during his tenure. 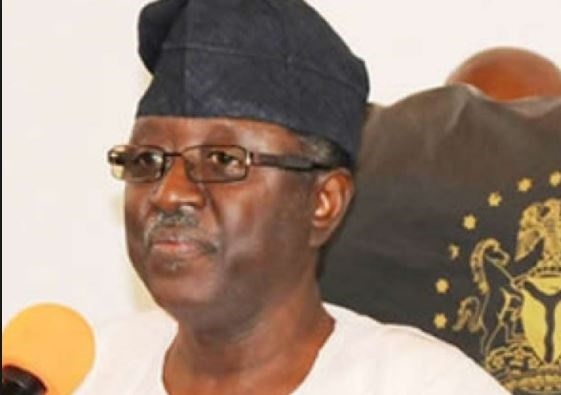 According to a statement by ICPC’s spokesperson, Rasheedat Okoduwa, a copy of which was made available to the Nigerian pilot yesterday in Abuja, “the evidence before the commission so far indicated that Senator Jang allegedly committed the offences in March 2015”. “He allegedly received N2 billion in cash illegally out of the money which was allocated to micro, small and medium enterprises, under the pretext of a loan to be spent on classified expenditure. “Jang again allegedly received N400 million illegally of funds meant for Plateau State Universal Basic Education Board, SUBEB. “He also allegedly caused a former commissioner of finance in the state to illegally transfer the sum of N3.2 billion of SUBEB funds to the project account of the ministry of finance. “Several invitations have been sent to Jang by ICPC through both the Senate President and the Clerk of the National Assembly to come and clear his name but he has refused and neglected to honour the invitations.